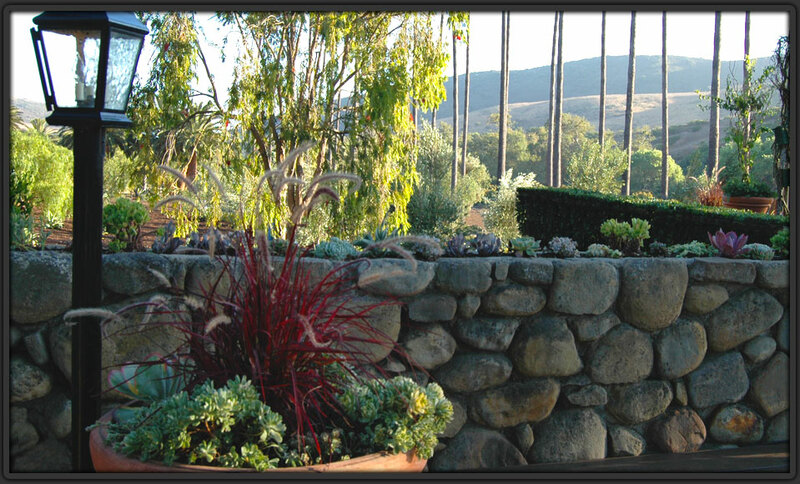 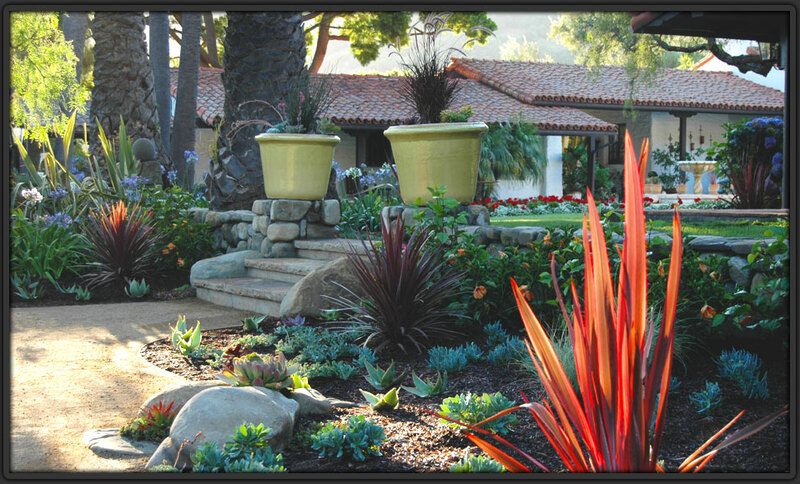 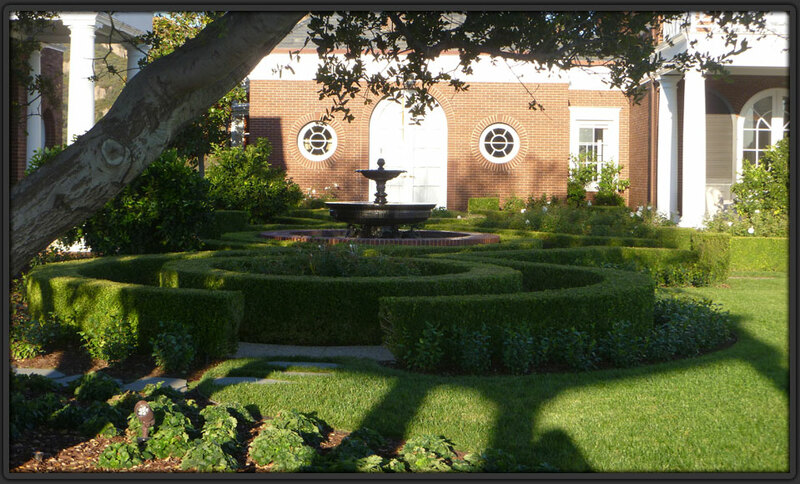 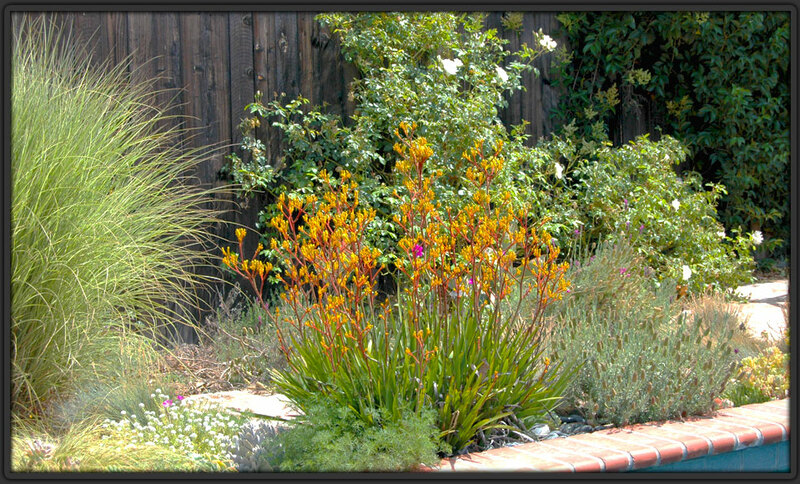 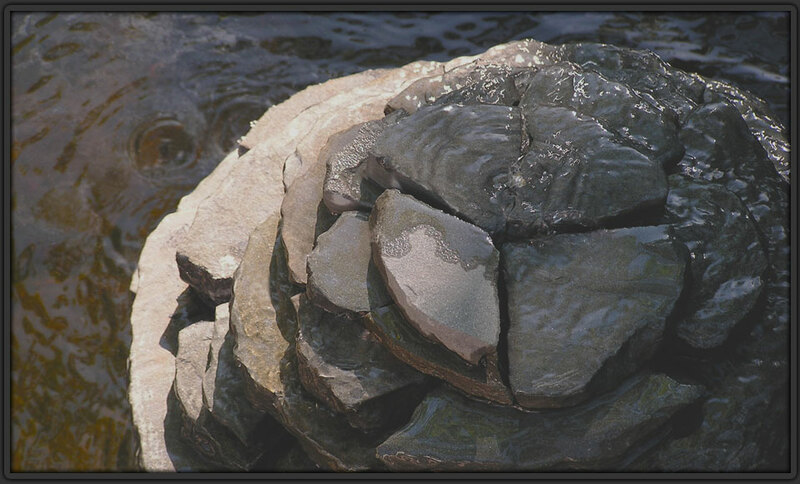 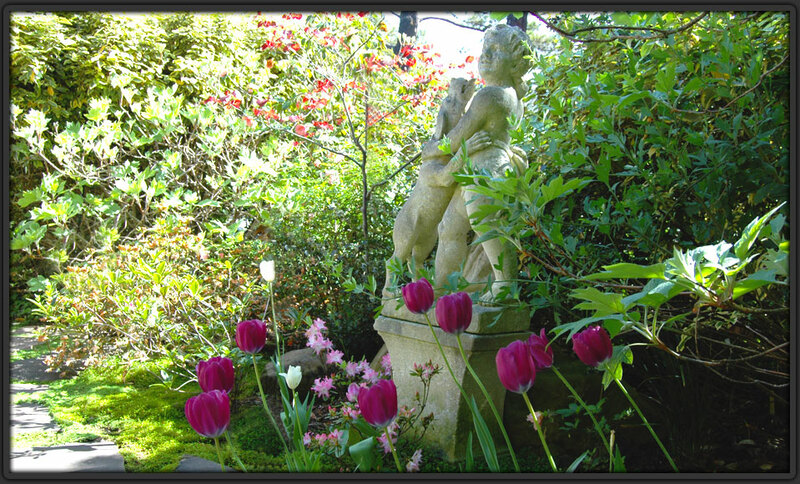 At BMD, we love designing "all of the elements and structures of the fine garden". 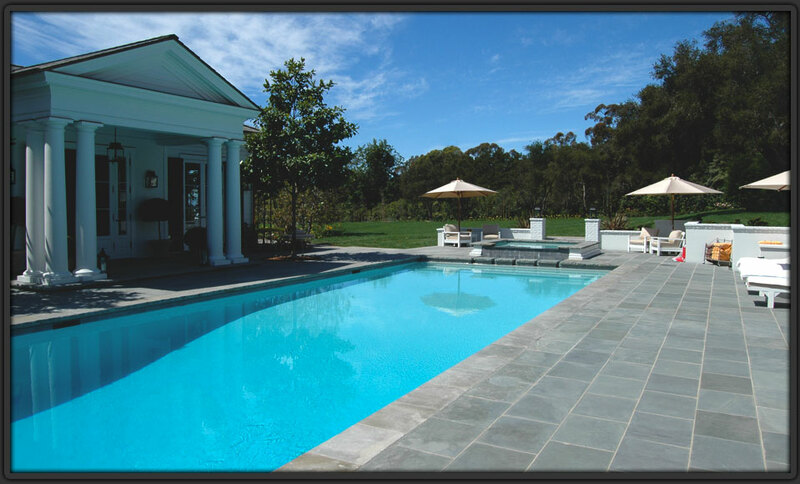 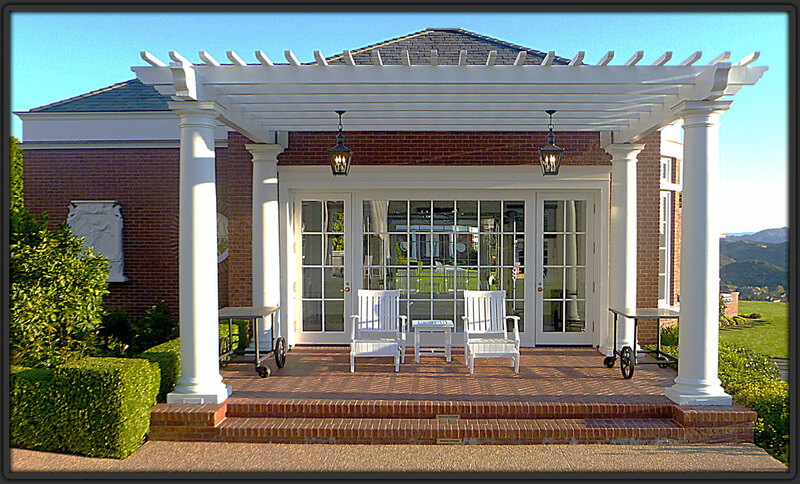 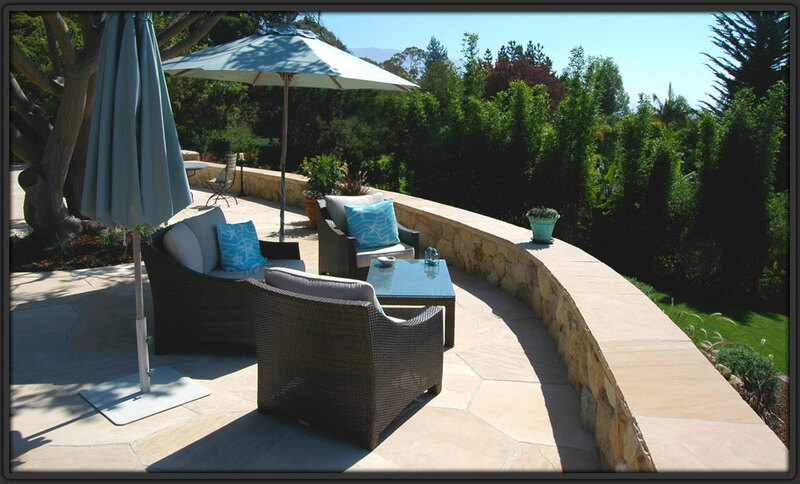 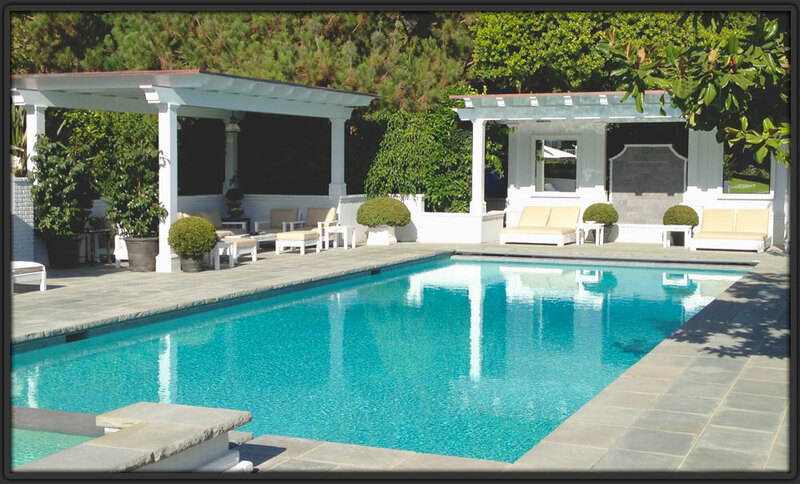 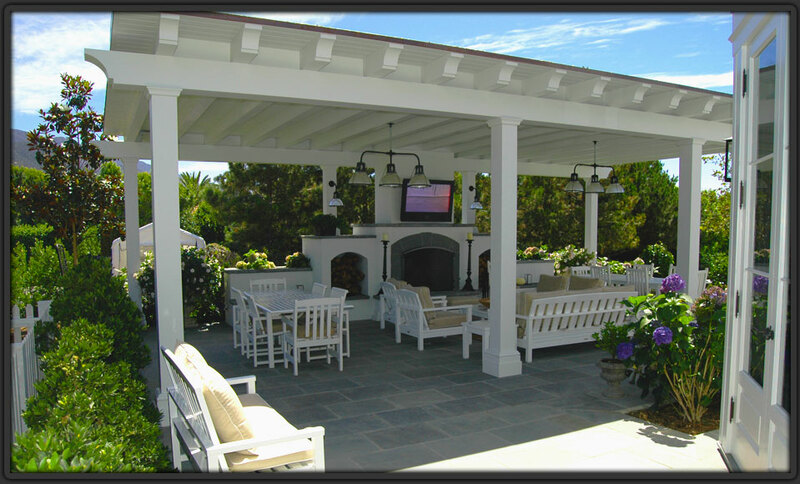 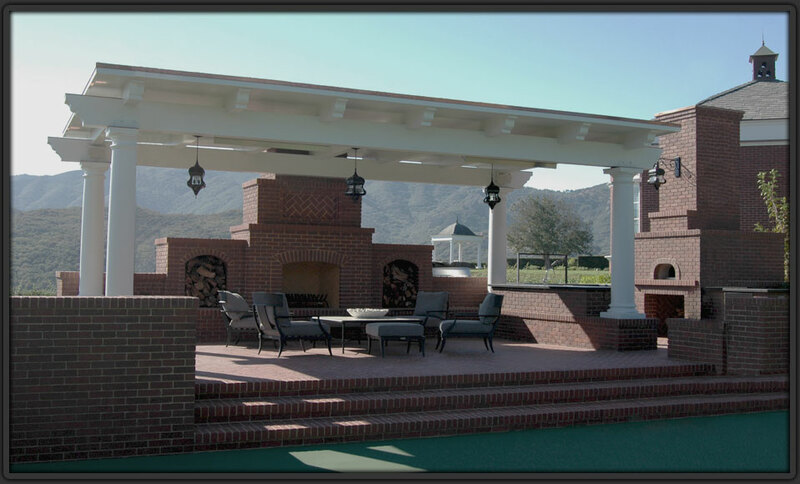 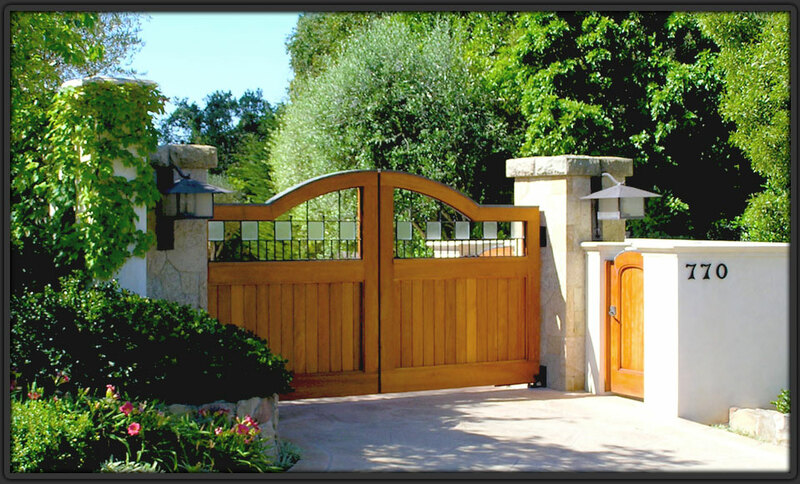 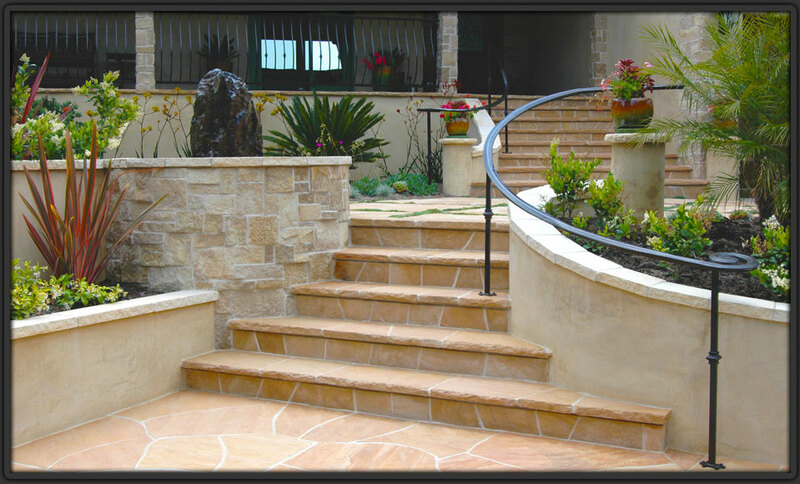 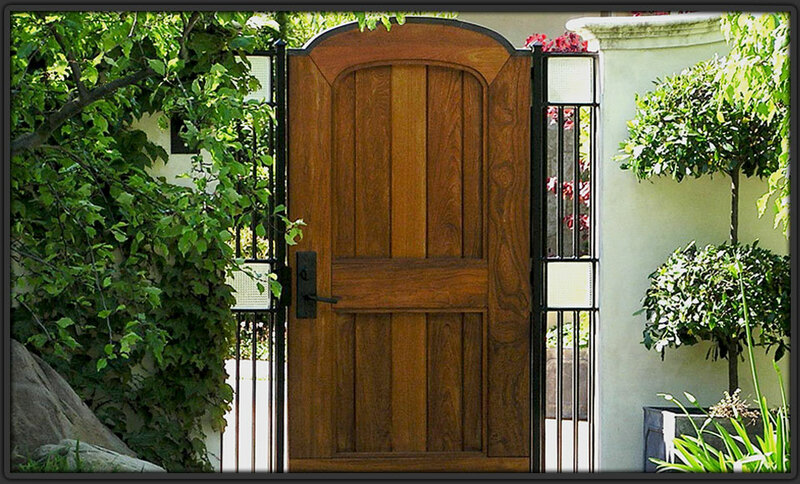 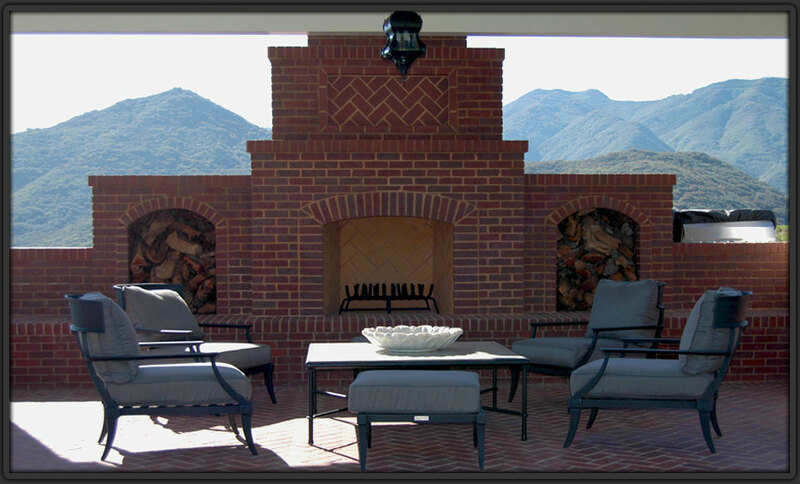 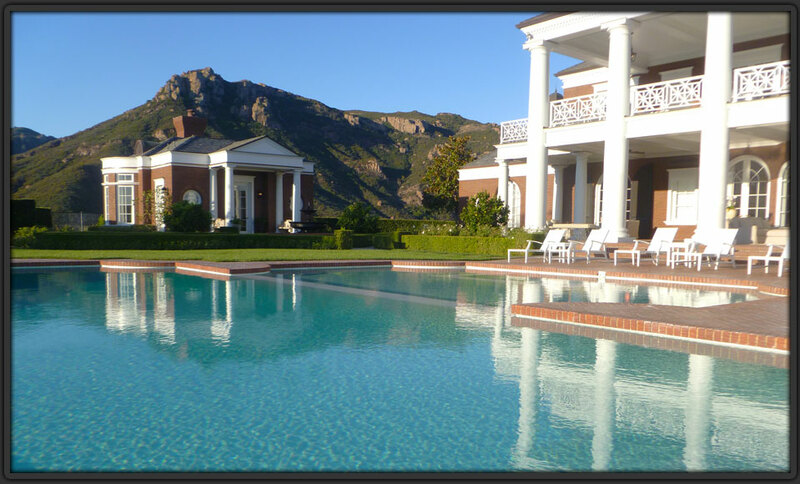 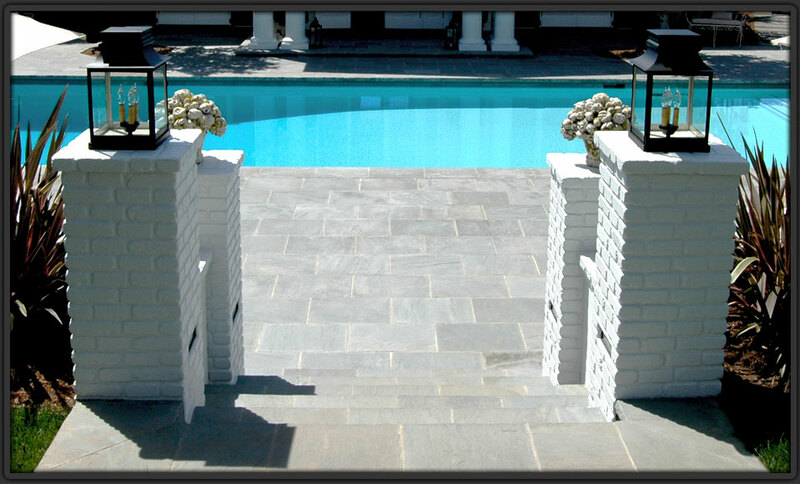 We believe in creating unique outdoor spaces that include many varied built elements: arbors, decks, gates, fountains, outdoor entertainment areas, ponds, small outdoor buildings, swimming pools & spas, trellises, terraces, and walls. 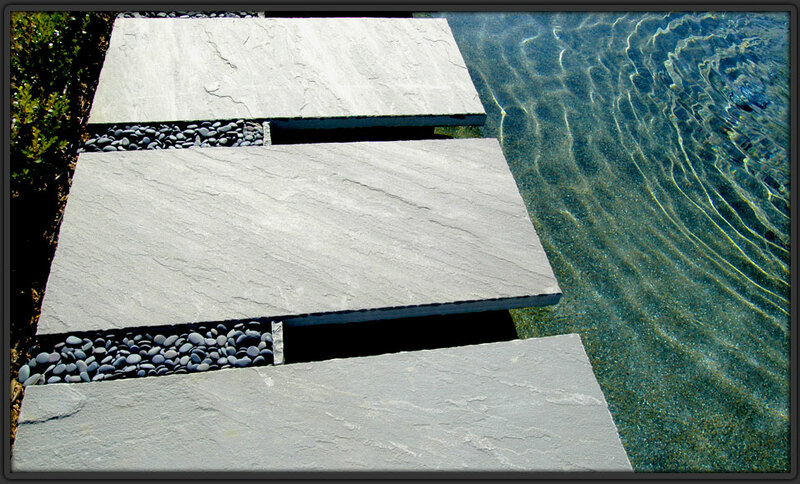 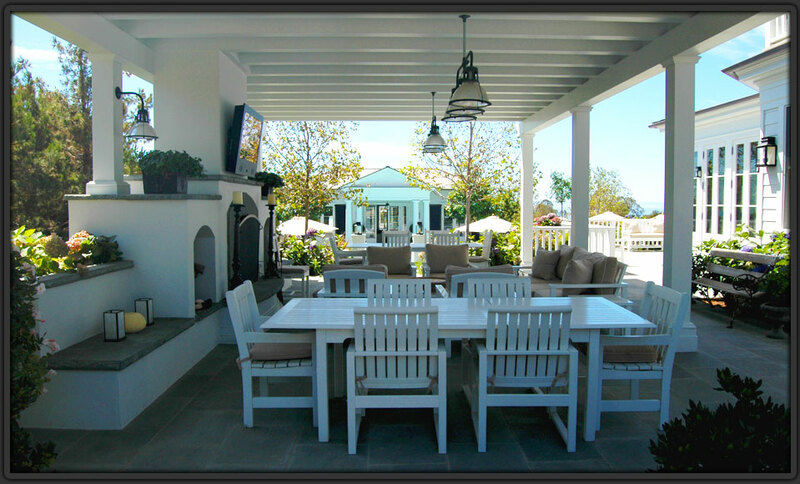 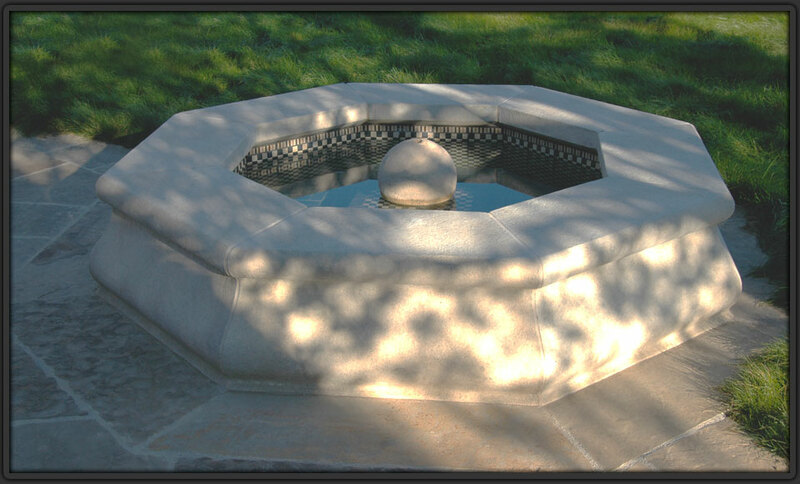 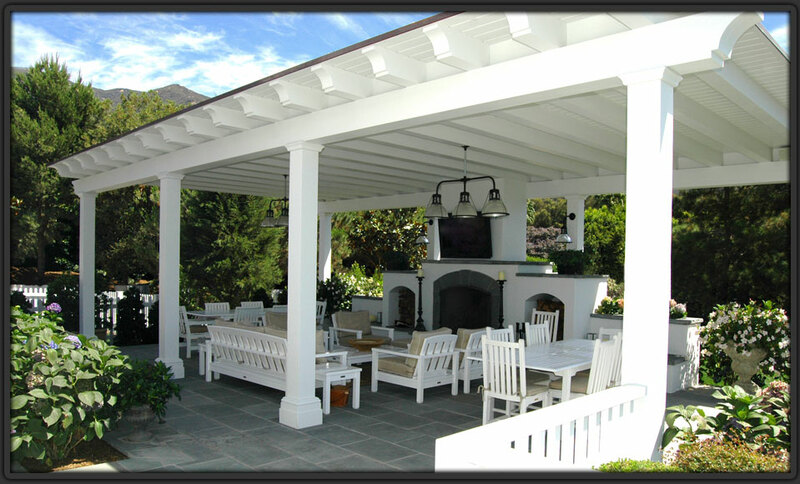 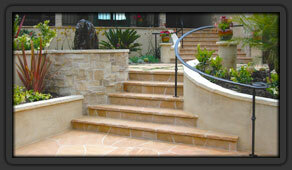 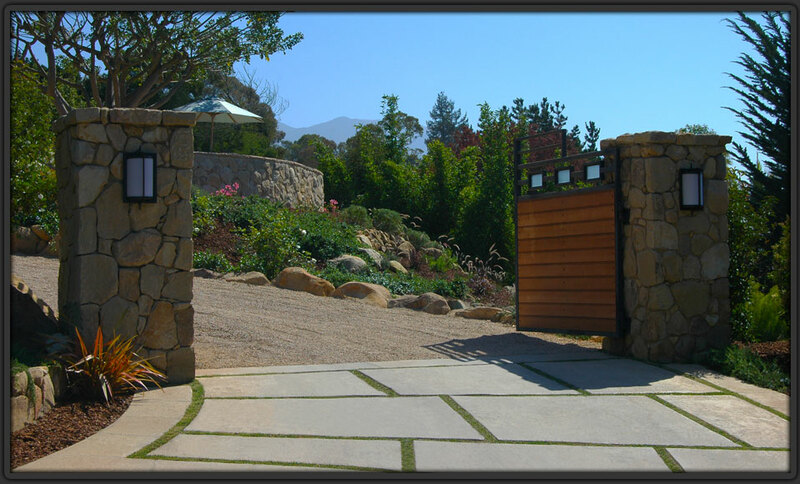 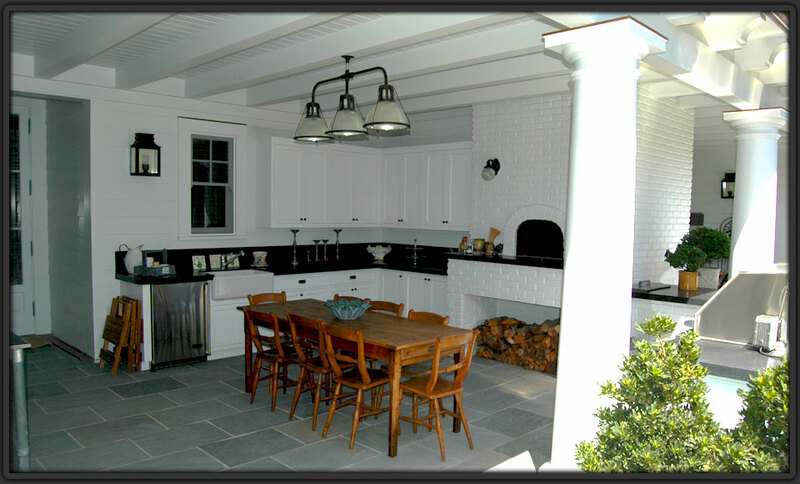 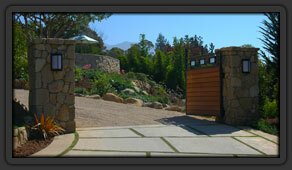 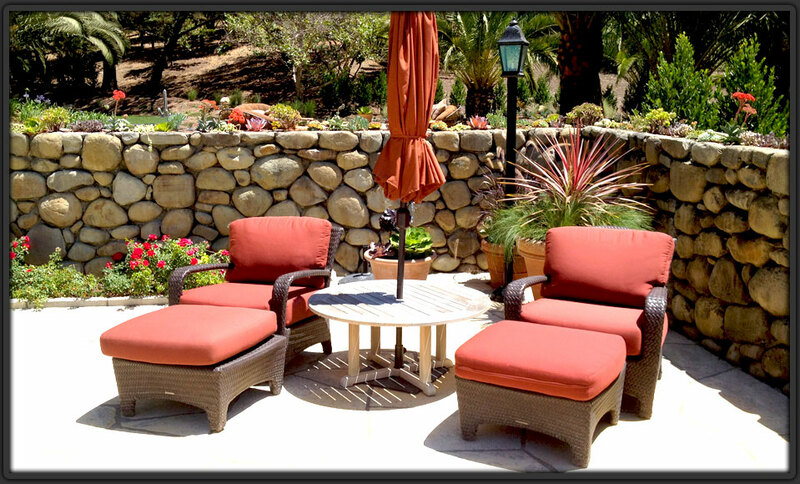 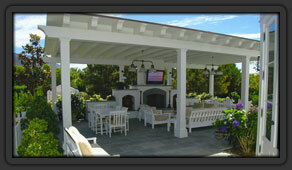 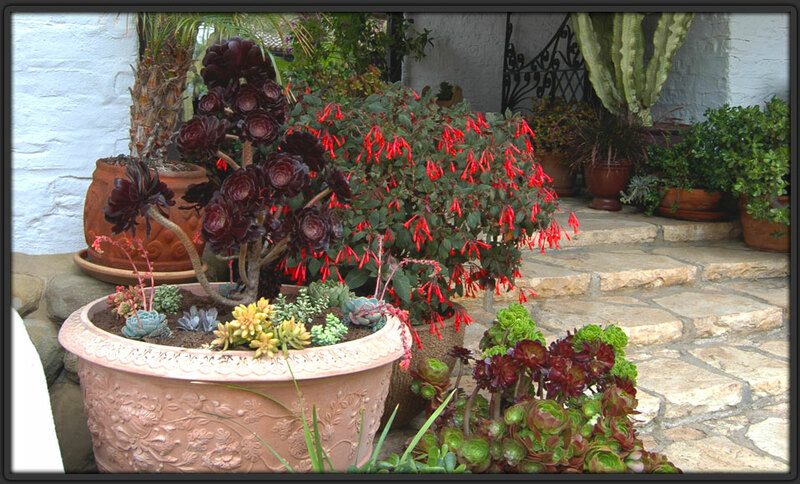 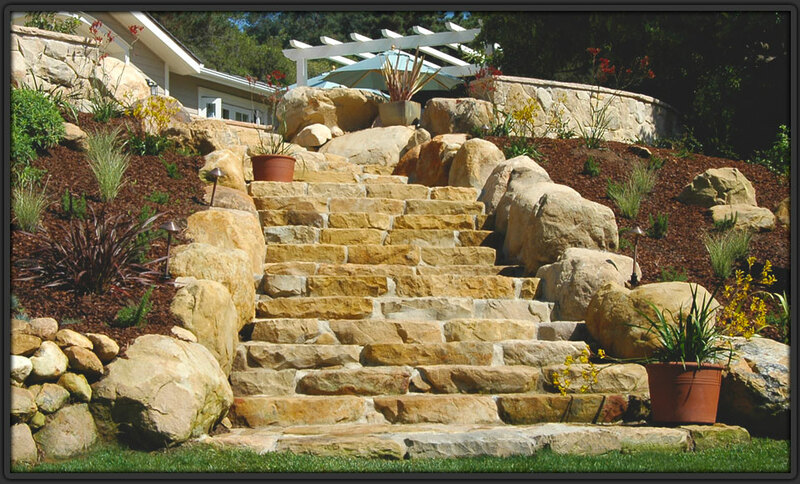 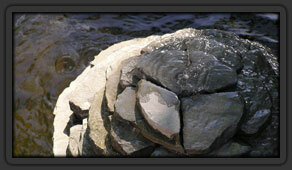 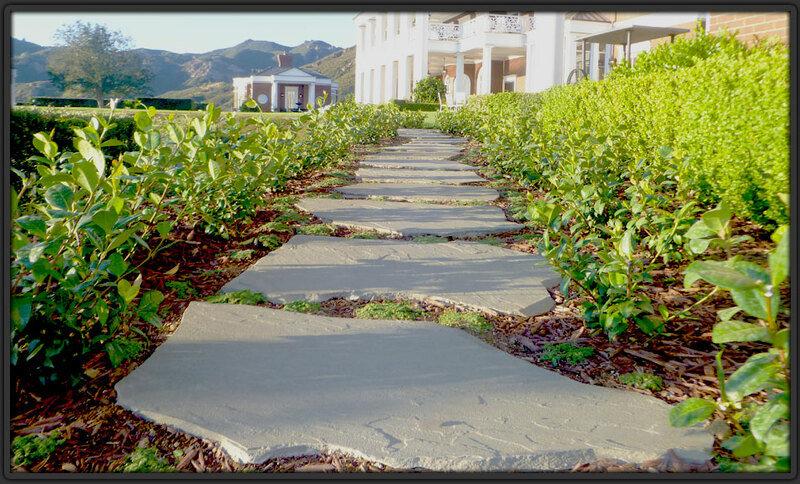 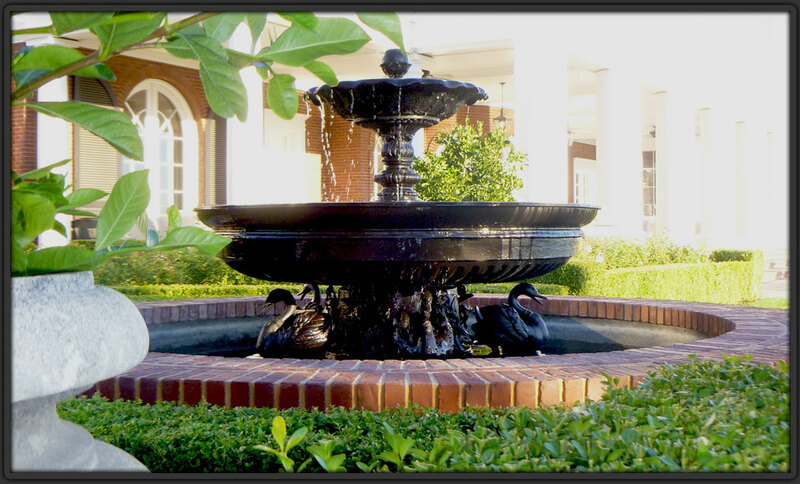 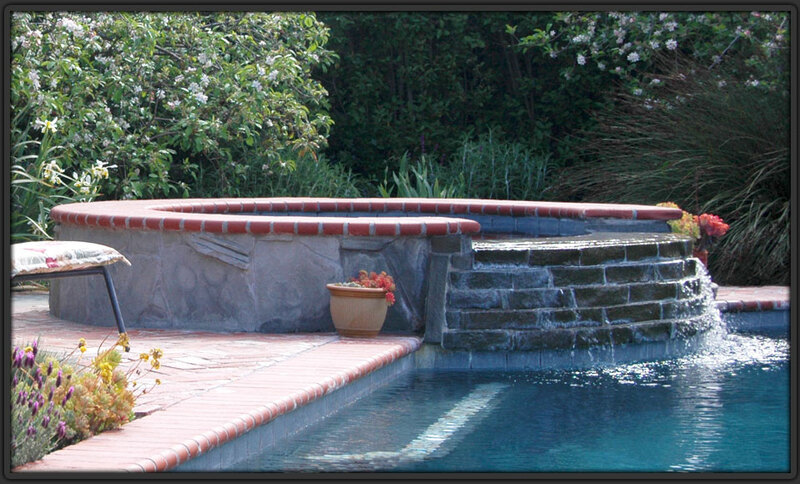 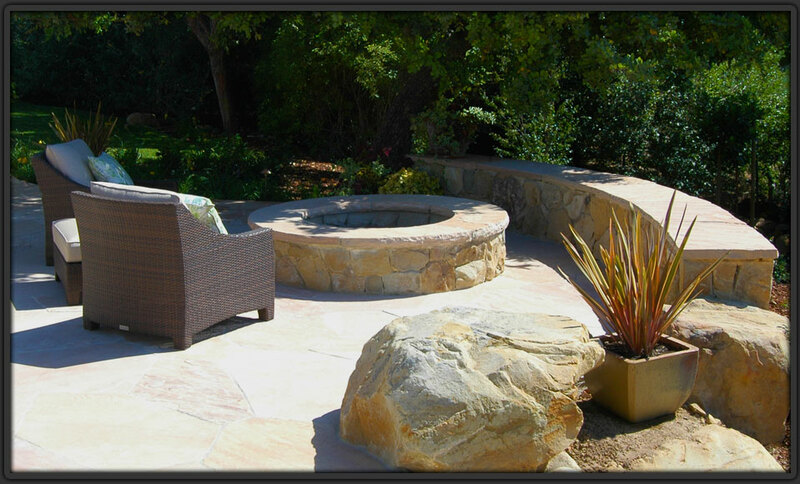 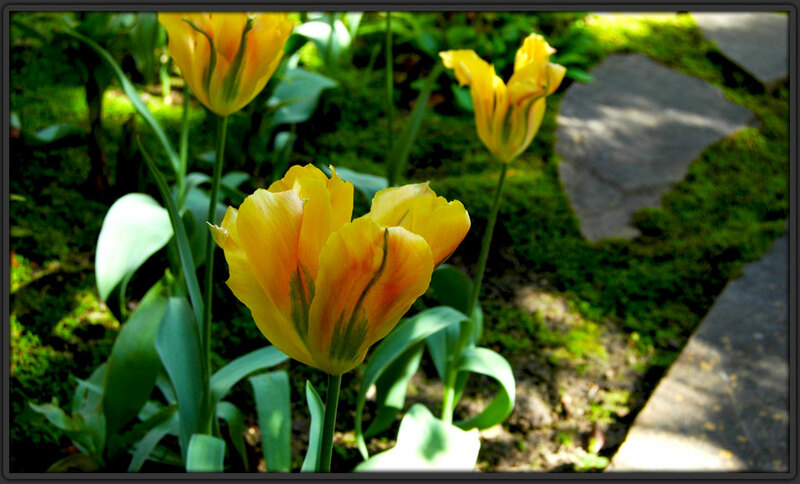 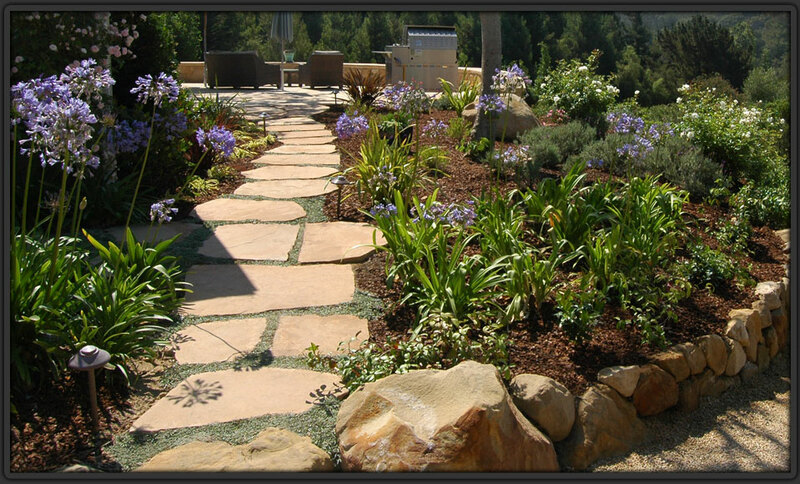 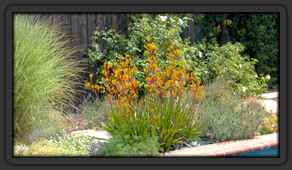 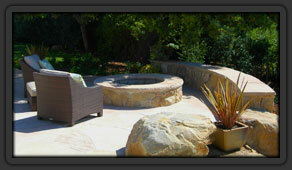 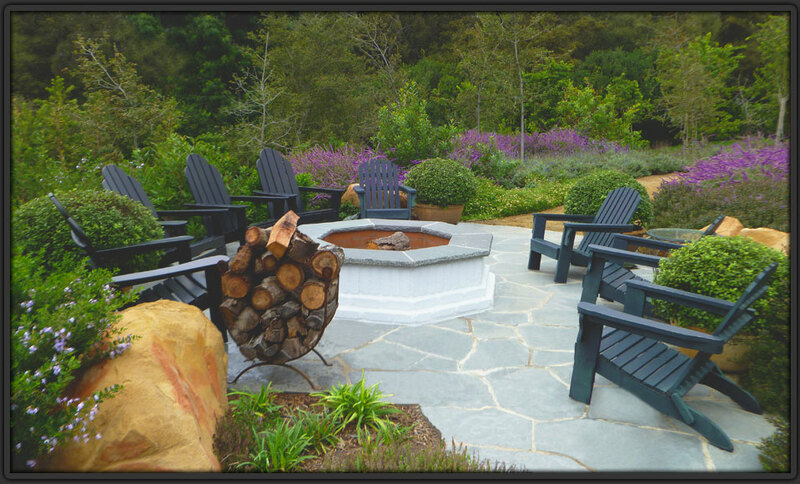 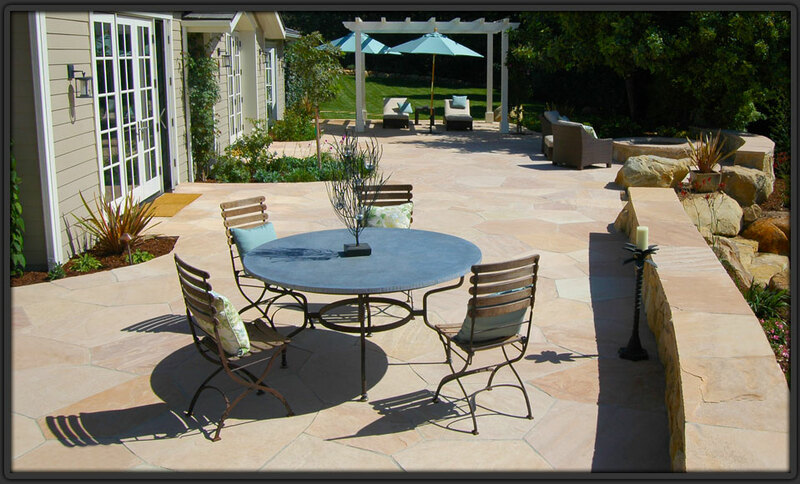 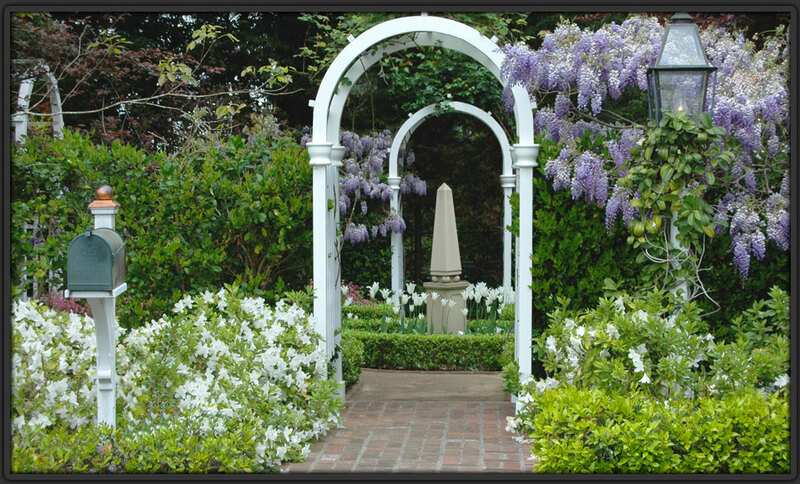 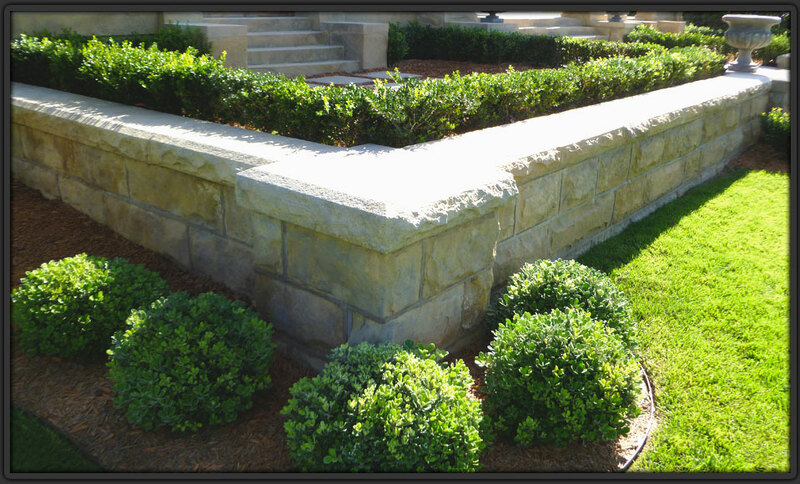 We are extremely versed in the design and construction of all garden elements.